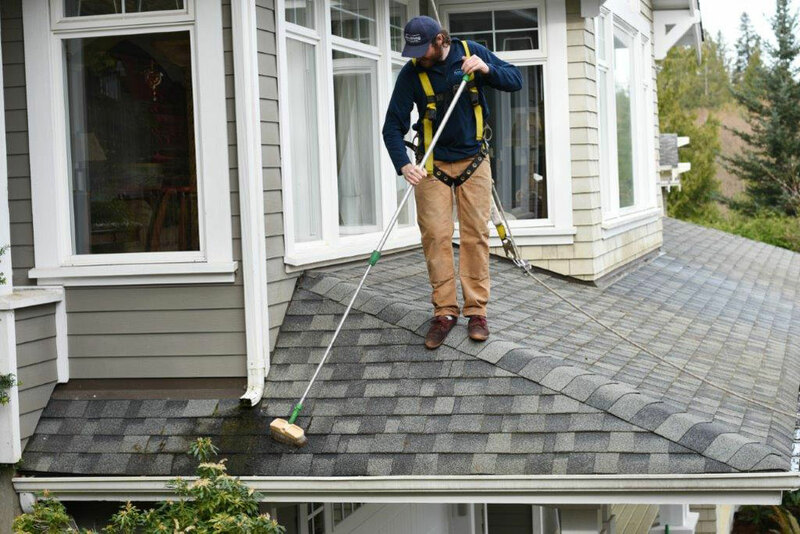 Clean Source Property Maintenance has been providing cleaning services to multi-family customers since 2005. 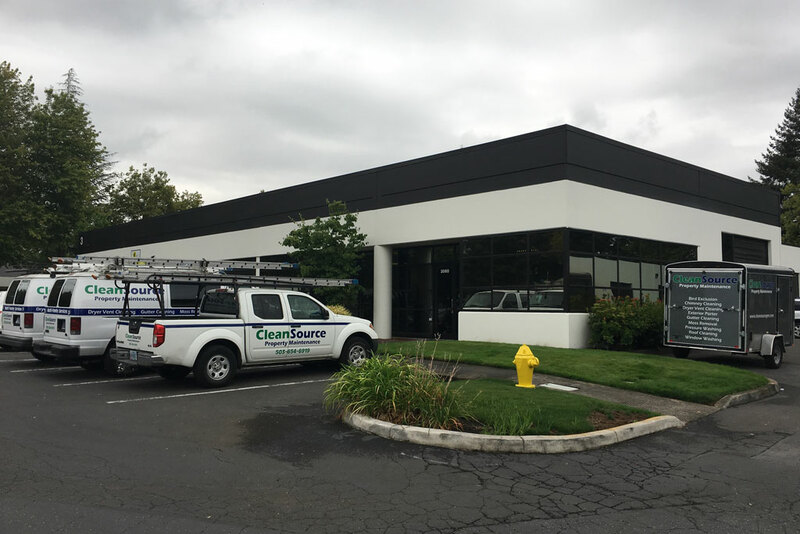 Headquartered in Portland, our service offering meets our customer needs from the Seattle market down to Eugene. 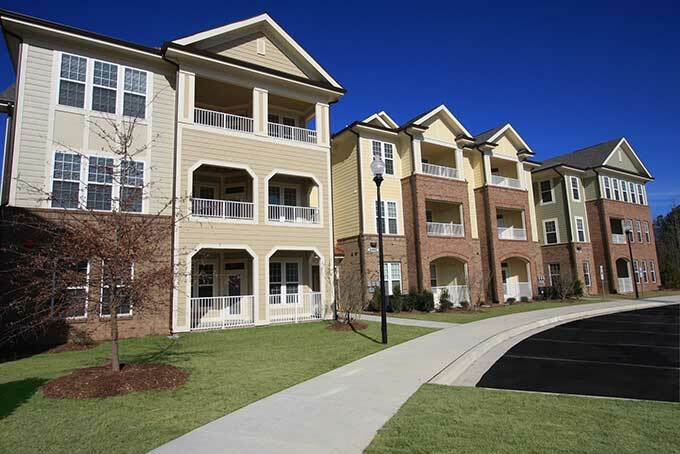 By specializing in servicing multi-family properties, we know how to meet the needs of both Apartment Management Companies and HOA Management Companies. We pride ourselves on building long term relationships with our customers and look forward to showing you why we come so highly recommended by our customers. 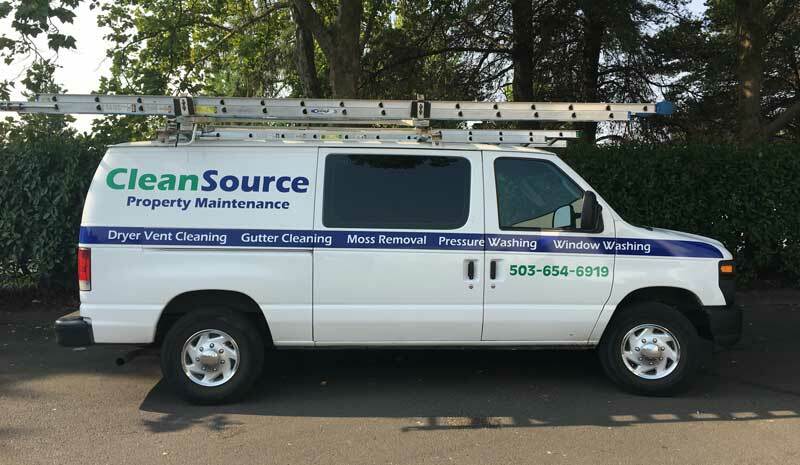 At Clean Source Property Maintenance we want to exceed your expectations at every turn. For this reason, we offer a 30 day, no questions asked, guarantee of our work. Should there be any problem, we will redo the work free of charge. Our customer relationships are more important to us than any one particular job.